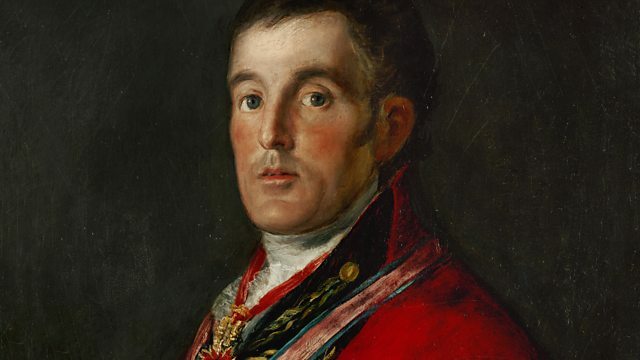 A man recorded by the BBC shares his memories of the funeral of the Duke of Wellington in 1852. The Duke was given a state funeral after defeating Napoleon at Waterloo in 1815. A man recorded by the BBC shares his memories of the funeral of the Duke of Wellington in 1852. The Duke was given a state funeral after defeating Napoleon at Waterloo in 1815. The British General was credited with preventing Napoleon Bonaparte from establishing a European empire. Frederick Mead was just five when he went with his parents to watch the funeral procession go by.